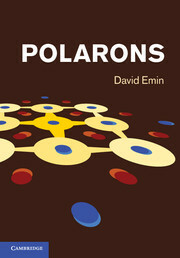 Emin provides experimental and theoretical graduate students and researchers with a distinctive introduction to the principles governing polaron science. 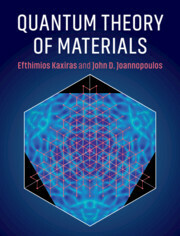 The fundamental physics is emphasized and mathematical formalism is avoided. 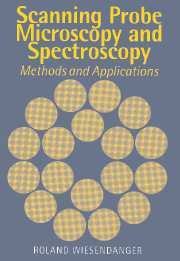 The book gives a clear guide to how different types of polaron form and the measurements used to identify them. 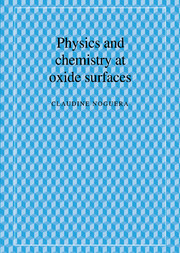 Analyses of four diverse physical problems illustrate polaron effects producing dramatic physical phenomena. 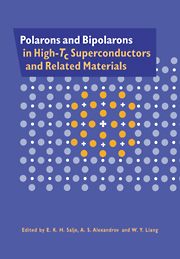 The first part of the book describes the principles governing polaron and bipolaron formation in different classes of materials. 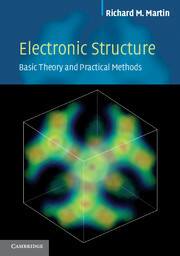 The second part emphasizes distinguishing electronic-transport and optical phenomena through which polarons manifest themselves. 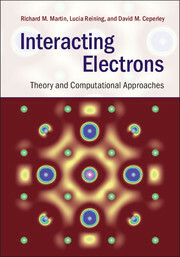 The book concludes by extending polaron concepts to address critical aspects of four multifaceted electronic and atomic problems: large bipolarons' superconductivity, electronic switching of small-polaron semiconductors, electronically stimulated atomic desorption and diffusion of light interstitial atoms. 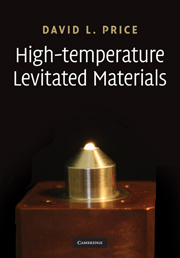 David Emin retired from Sandia National Laboratories and is currently Adjunct Professor in the Department of Physics and Astronomy, University of New Mexico. 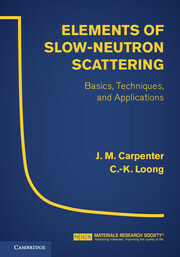 He is best known for his work on polaron formation and motion and is often cited for his seminal contributions to the theories of self-trapping and hopping conduction's phonon-assisted transition rates, Hall Effect and Seebeck Effect.